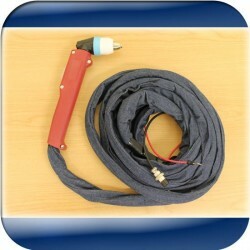 Panasonic P-80 Air Cooled Plasma Cutting Torch with 5M long cable. 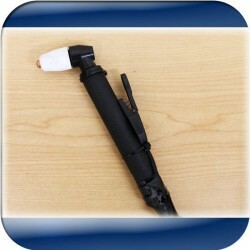 Ergonomically designed easy grip handle. Comes with spare 5 sets of complete Tips Nozzles etc.